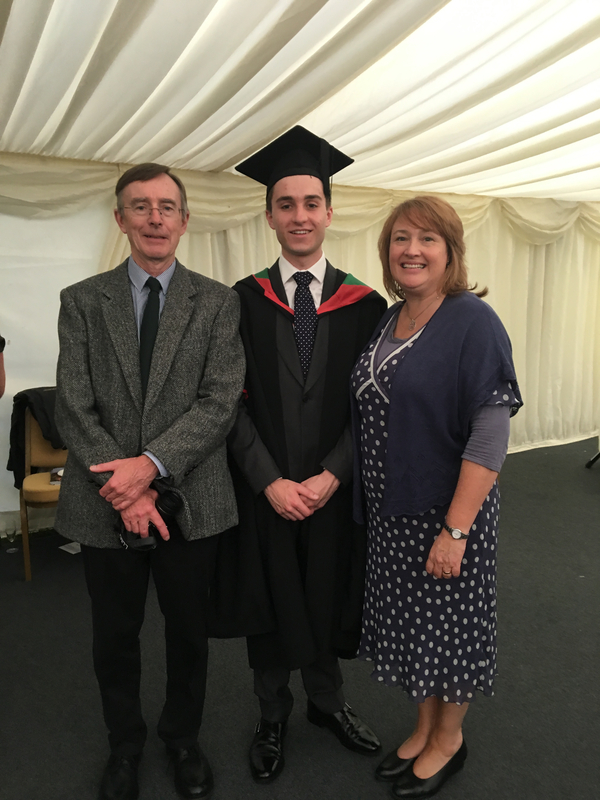 We would like to say a huge congratulations to Llion Preston for gaining his Masters last week from Aberystwyth University! Llion has been studying for his Masters whilst also working as a Knowledge Transfer Partnership Associate in a project with Armajaro and University of Reading. Here he is with a very proud Mum and Dad. What an excellent achievement, well done!